Thacher. 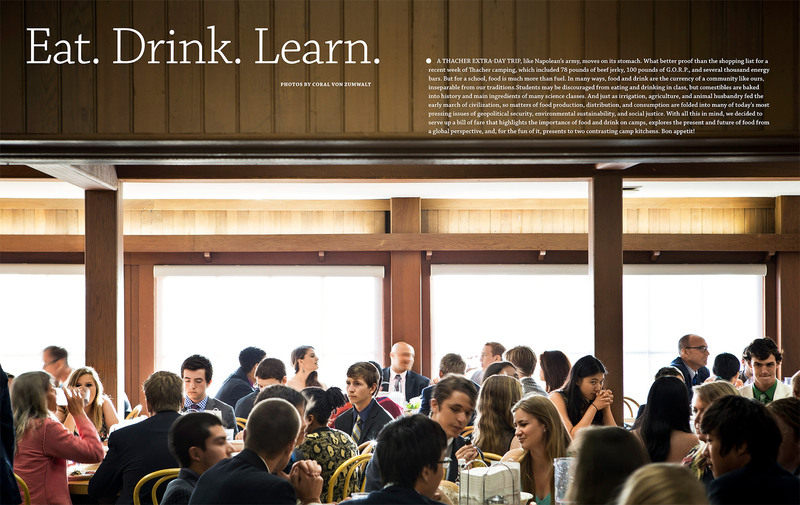 Coral Von Zumwalt captured the dining hall for the food issue. This image always reminds me of the Last Supper.